Teen 16 & up are invited to come out to The Mighty Meeple to meet other teens and grads to enjoy a night of games and fun! We'll be meeting from 6:30 - 9:00PM, so stop by when you can! You can bring your own games or we'll play some from the amazing library of games at The Mighty Meeple! 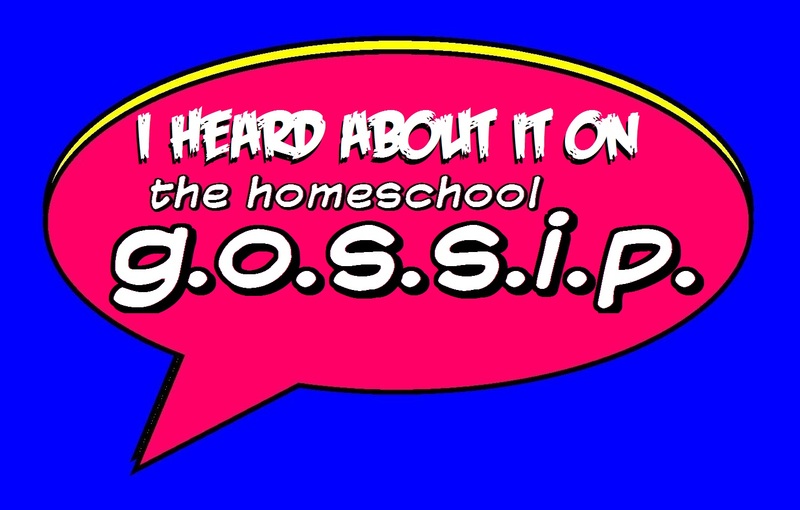 The Homeschool Gossip's Alumnet ~ The Homeschool Alumni Network is a place to find events and activities for older homschooling teens (16 & up) and young twenty-somethings in the greater Charlotte and surrounding areas. (Rock Hill to Raleigh)! 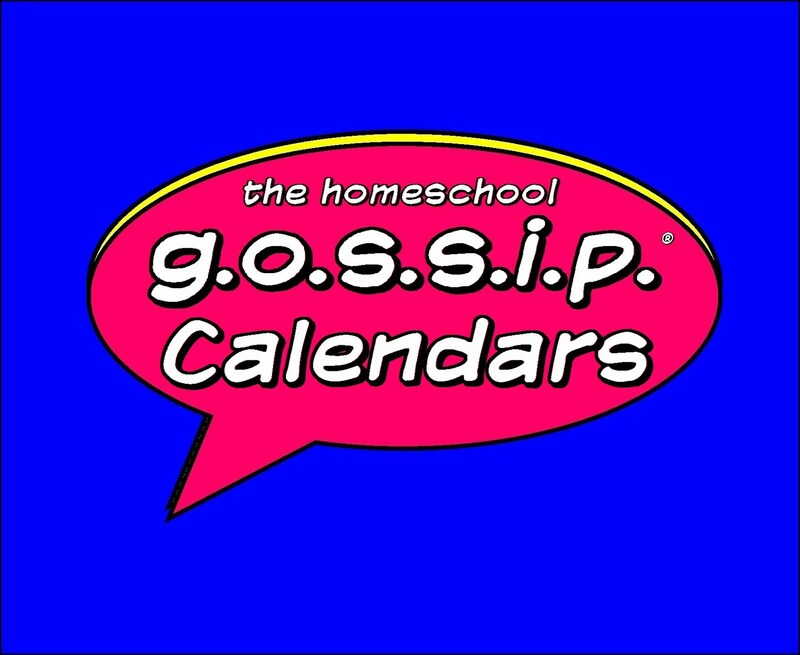 Do you have an event or activity you'd like to see on The Homeschool Alumni Network page? Just send a message! 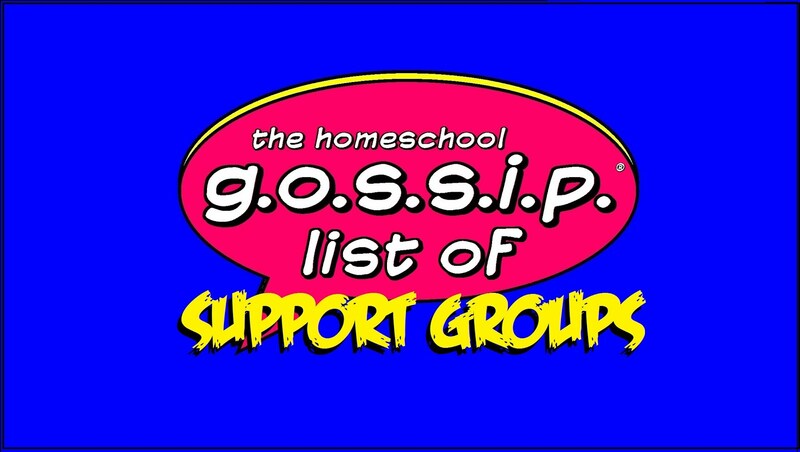 Join the THSG Alumnet - Meet Ups group! 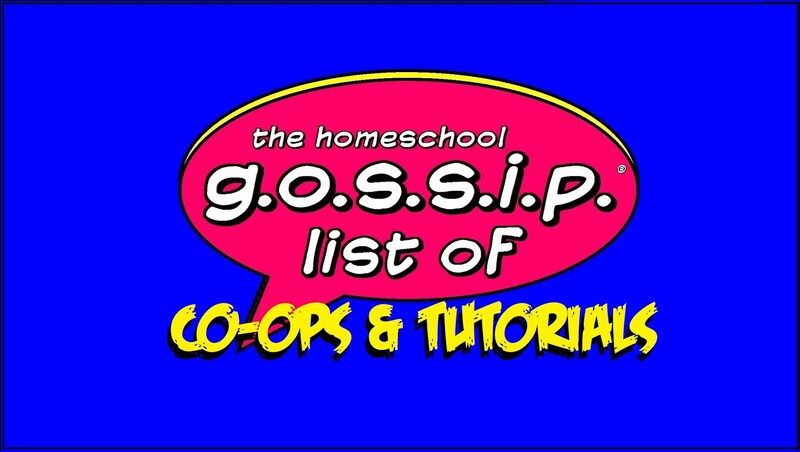 It was created for homeschoolers on their way to graduation and those who have graduated, so that they can connect with other homeschool alumni in our area.